nylon film tube , vacuum bagging film , perforated and non perforated release film ,solvent recovery bag , peel ply , breather ,sealant tape, special type nylon tube film etc. are our main products. 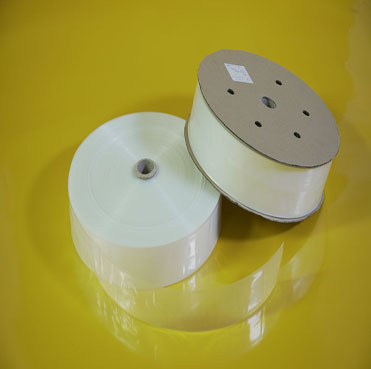 nylon film and vacuum bagging film used in sports, rackets , golf pole , hockey poles, snow poles, fishing rods, , aeronautical materials , automotive components , windmill wing , marine areas etc . Nylon Vacuum bagging film is a high-grade nylon film, which is heat-stabilized for long term cures. 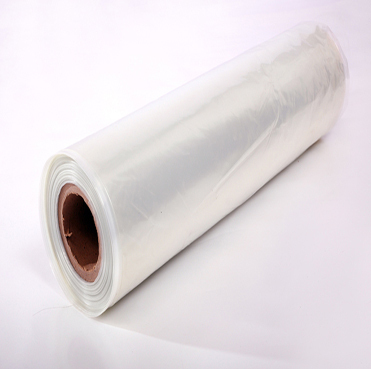 Vacuum bag film with good elongation is developed for aeropnautial material , automotive,sports etc. The films are soft, pliable and ideal for high temperature composites, metal bonding and any function requiring heat and/or pressure. 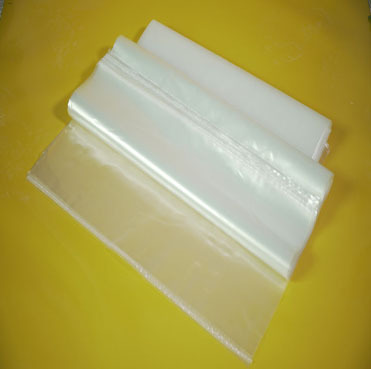 Nylon Bagging Film is used as the last material to a part that is being repaired to form the vacuum bag. The mold release agent is no longer needed by using release film. Nylon Tube film is mainly used at carbon fiber forming process . It is a must for carbon fiber products . Such as bicycles , rackets etc. 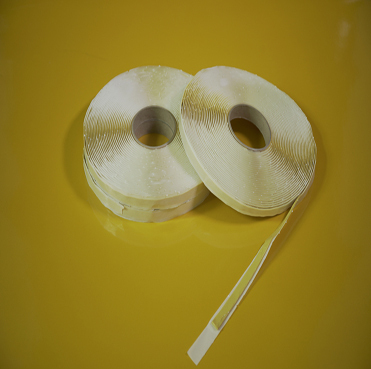 Nylon has outstanding wear resistance and low frictional properties. It has very good temperature, chemical, and impact properties. However, nylon's one weakness is a propensity to absorb moisture and thus have poor dimensional stability. Solvent Recycling bag is used for solvent recovery equipmrnts . It is use to reduce the amount of work required to dispose of still bottoms . 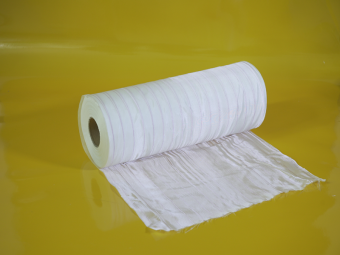 BOPP film for wind process . Winding process is an indispensable required material for composites materials forming . Vacuum infusion consumable for resin infusion , carbon fiber forming. 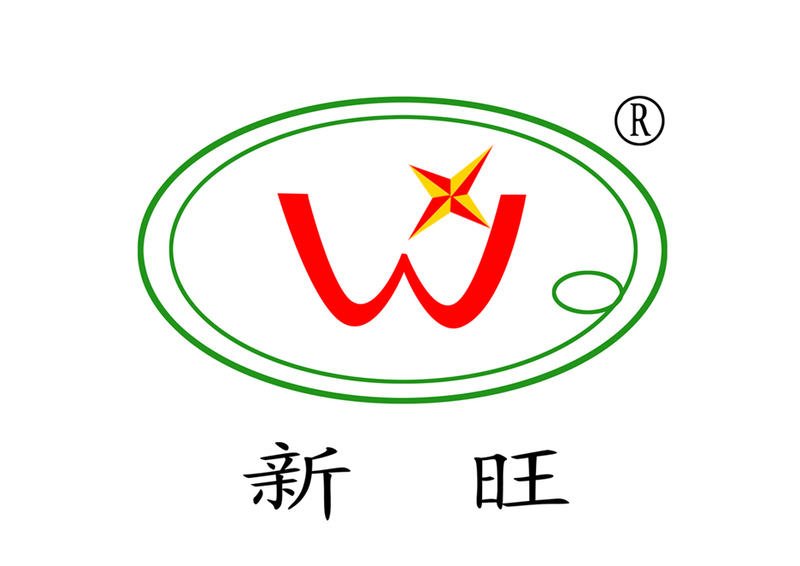 Company profile Xiamen xinwang advanced materials technology was established in 2004 . 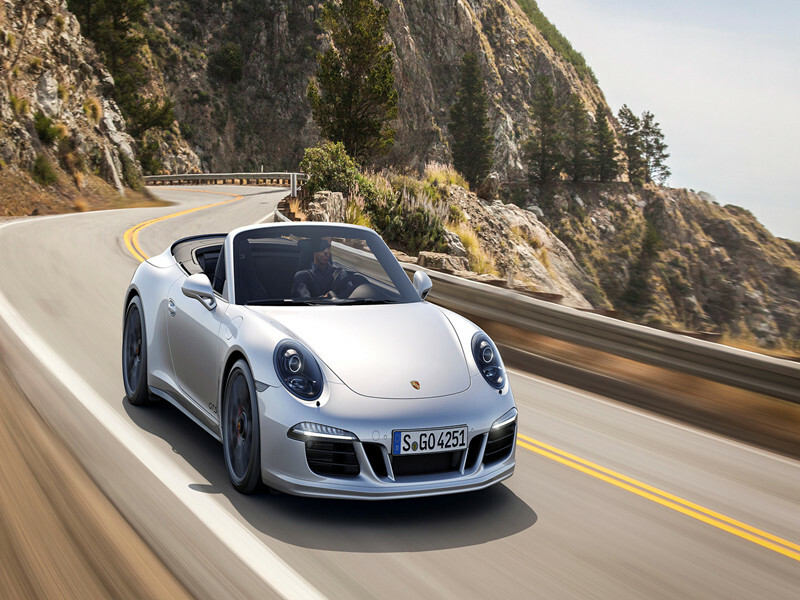 It is one of the earliest composites materials products manufactures . With more than 4000 square meters factory . With 15years experience we have become a professional composite auxiliary material suppliers. 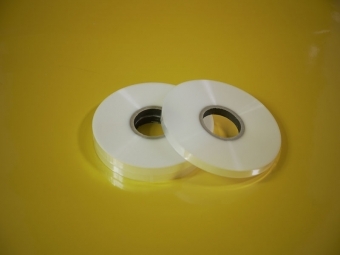 Main products Xin wang mainly dear in nylon film tube , vacuum bagging film , perforated and non perforated release film ,Solvent recovery bag , peel ply , breather ,sealant tape, special type nylon tube film etc. 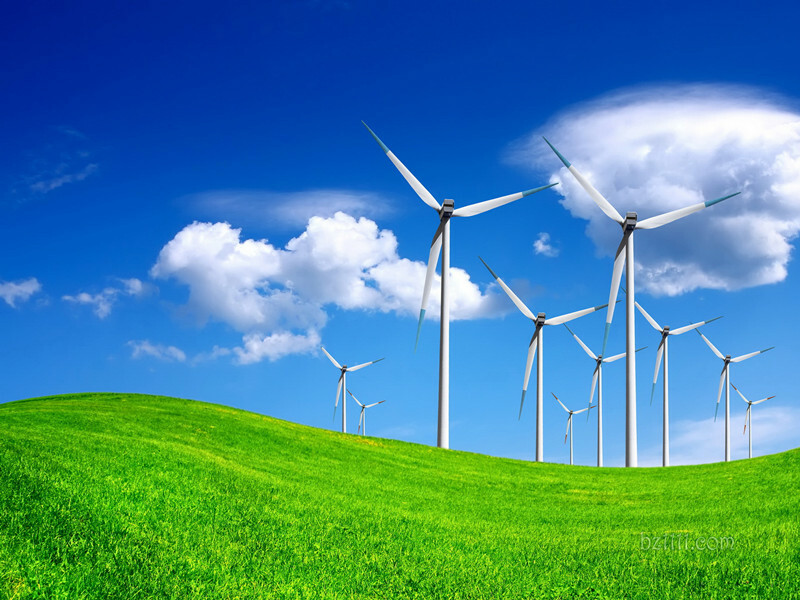 which used in sports , aeronautical materials , automotive components , windmill wing , marine areas. 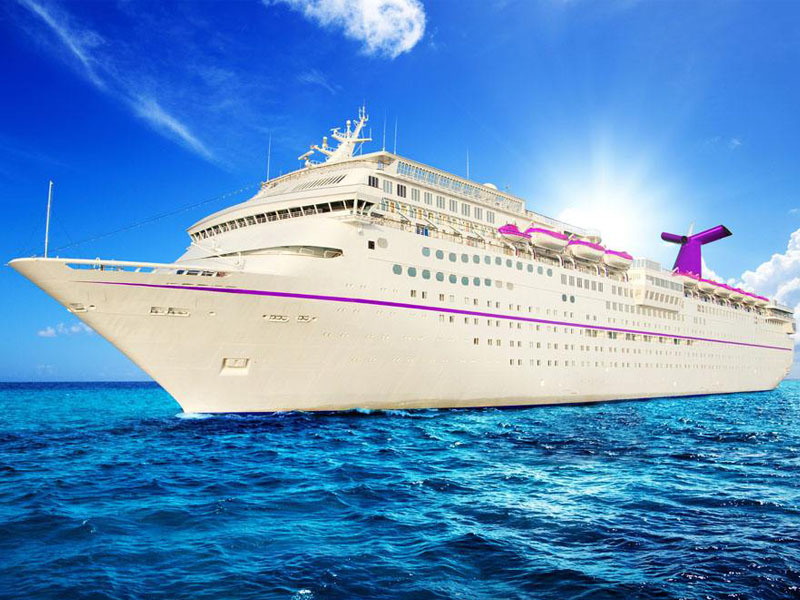 Our clients Our clients are from : United states , Canada , United kingdom , Germany , Australia , Spanish , Latin America , Middle east , Asia , China domestic markets. Quality assurance: 1. Xinwang is equiped with world advanced computer driving production lines. 2. All films passed the ASTM testing. 3. Passed ISO9001:2008 Customized is very welcomed . Xinwang waiting for you! Case 1.Nylon tube film for bicycle rim,bicycle frame etc. 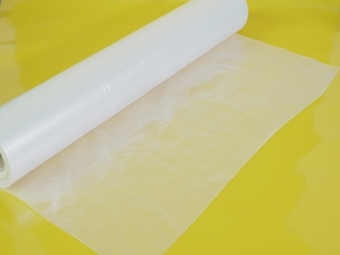 2.Vacuum bagging film , peel ply , breather , sealant tape for vacuum consumption. 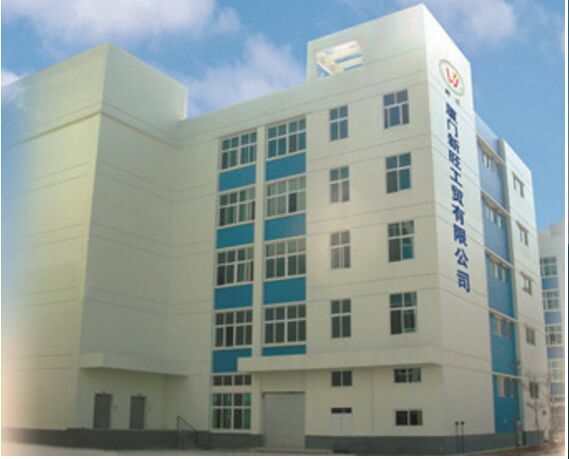 Xiamen xinwang advanced materials technology was established in 2004 . It is one of the earliest composites materials products manufactures . With more than 4000 square meters factory . With 15years experience we have become a professional composite auxiliary material suppliers . Xin wang mainly dear in nylon film tube , vacuum bagging film , perforated and non perforated release film ,Solvent recovery bag , peel ply , breather ,sealant tape, special type nylon tube film etc. which used in sports , aeronautical materials , automotive components , windmill wing , marine areas . Our clients are from : United states , Canada , United kingdom , Germany , Australia , Spanish , Latin America , Middle east , Asia , China domestic markets. Customized is very welcomed . Xinwang waiting for you . FAQ 1.Do you supply sample? Yes , free samples are available ,but shiiping cost is in your side . 2 . What you can supply? Nylon tube film for bicycle rim,frame,rackets;vacuum bagging film,sealant tape,peel ply,breather fabric, for vacuum bagging consumption . Solvent recovery bag for solvent recovery machines.BOPP fim for fishing rods 3 . What are the process your products can be used : Prepreg/Autoclave Glass laminating Resin influsion Oven cure Wet lay up 5. You are factory for trading company We are manufacture . Xinwang had been in this range for over 14years. 1.We are always online, and provide 7*24H service. 2.We supply OEM and ODM service. 3. Customized shape and size , also cutting ,sealing,welding is welcomed. 4. Free samples are available. Xin wang mainly dear in nylon film tube , vacuum bagging film , perforated and non perforated release film ,Solvent recovery bag , peel ply , breather ,sealant tape, special type nylon tube film etc. which used in sports , aeronautical materials , automotive components , windmill wing , marine areas . 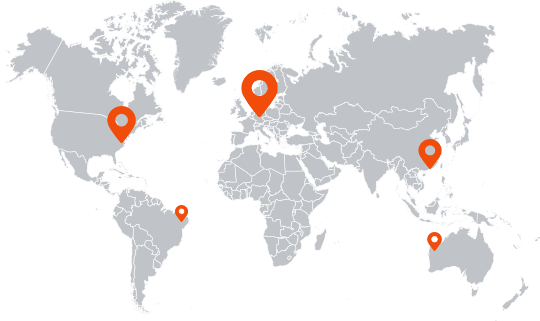 Our clients are from : United states , Canada , United kingdom , Germany , Australia , Spanish , Latin America , Middle east , Asia , China domestic markets. Customized is very welcomed . Xinwang waiting for you .